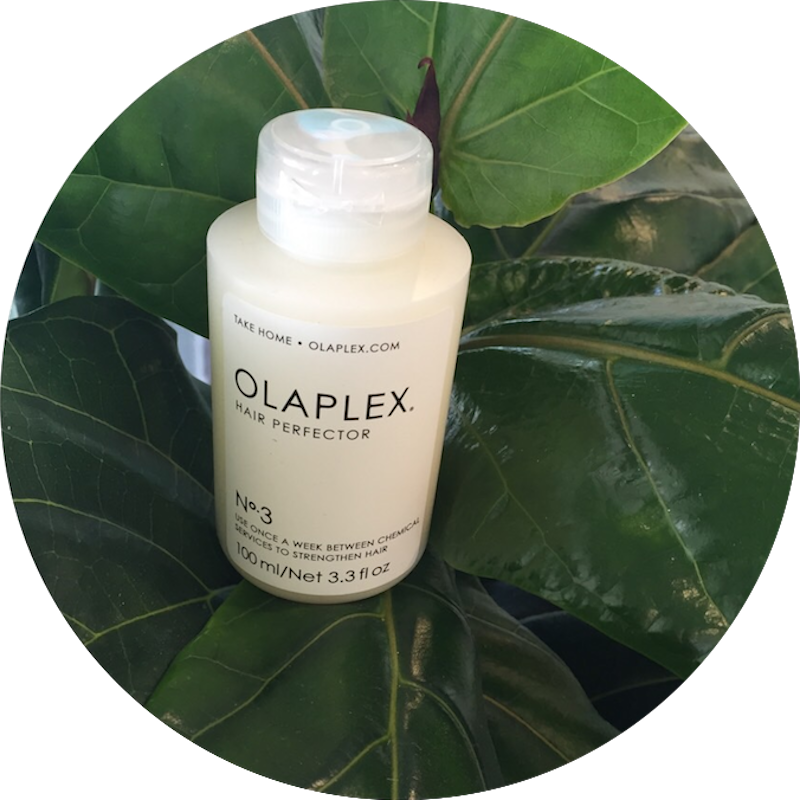 AT LE SALON YOU CAN PUT THE TRUST IN US WHEN IT COMES TO YOUR HAIR. 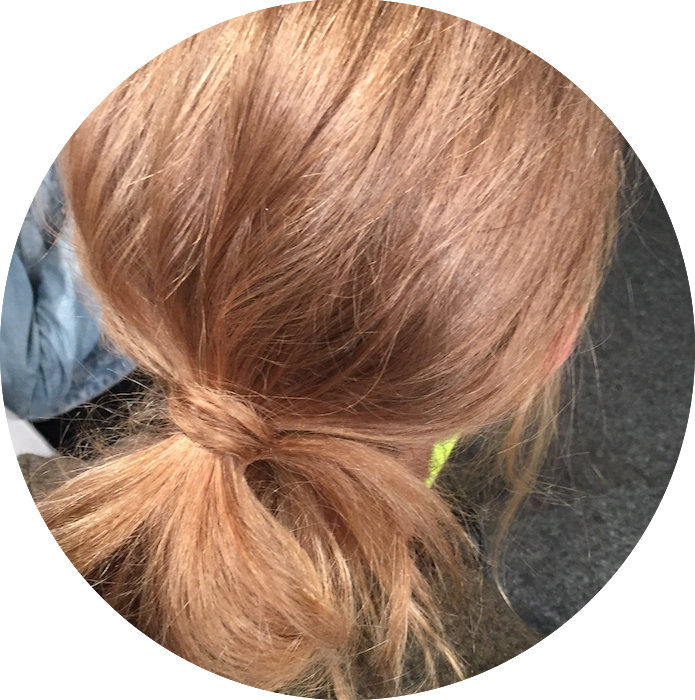 le Salon will create a hair style that you feel confident with, and we will teach you how to maintain according to your lifestyle. Le Salon has an inviting, peaceful and warm environment. You will be offered an array of refreshments from our menu, including a selection of T2 herbal teas, café style coffee, or a glass of wine after 5. Relax into our massage chairs at the basin while we wash your hair, finishing off with a head massage. 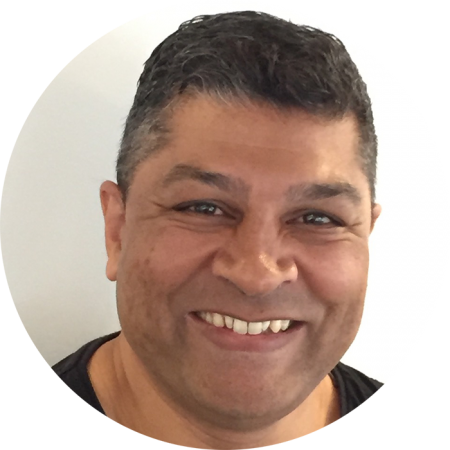 Introducing Gino Laida, the new owner of Le Salon Melbourne based in Sandringham. 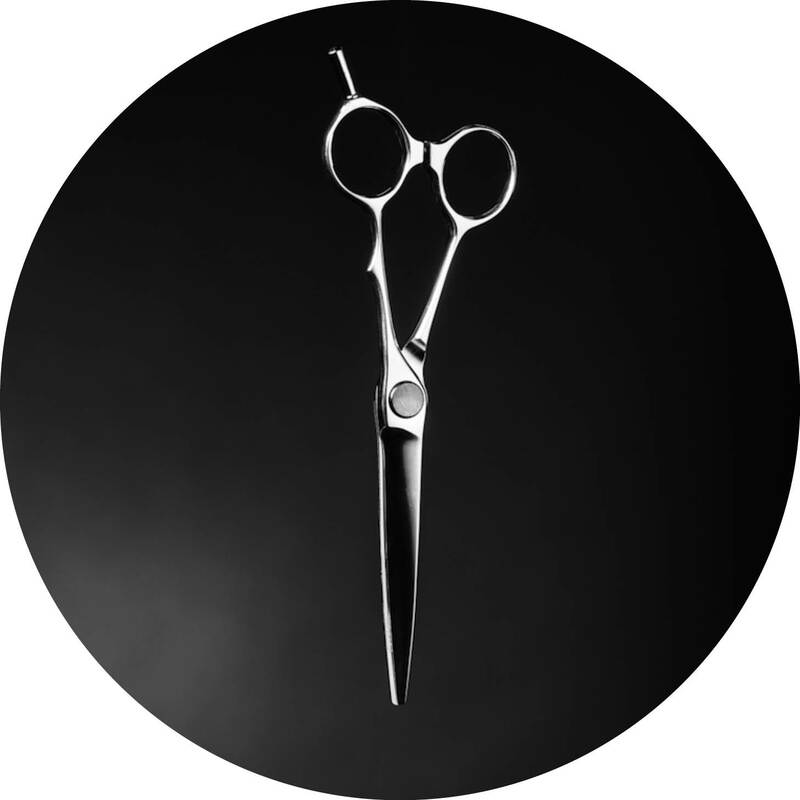 Gino brings over 30+ years of experience in the hairdressing industry, specialising in cutting, colouring and colour correction. Having worked in the city for over 20 years he brings a wealth of knowledge and creativity. 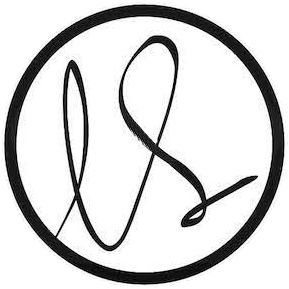 As owner of le salon his aim is to continue to bring the same traditions and professionalism to all existing and new clients. Charlotte established Le Salon Melbourne 6 years ago after spending a year working at Le Salon Chamonix in the French Alps while visiting her father, step-mother and her two younger sisters. During this time the salon creator, Eva Sandelgardshared her passion for hair, fashion and her unique way of executing her craft and running her salon in a boutique personal way. 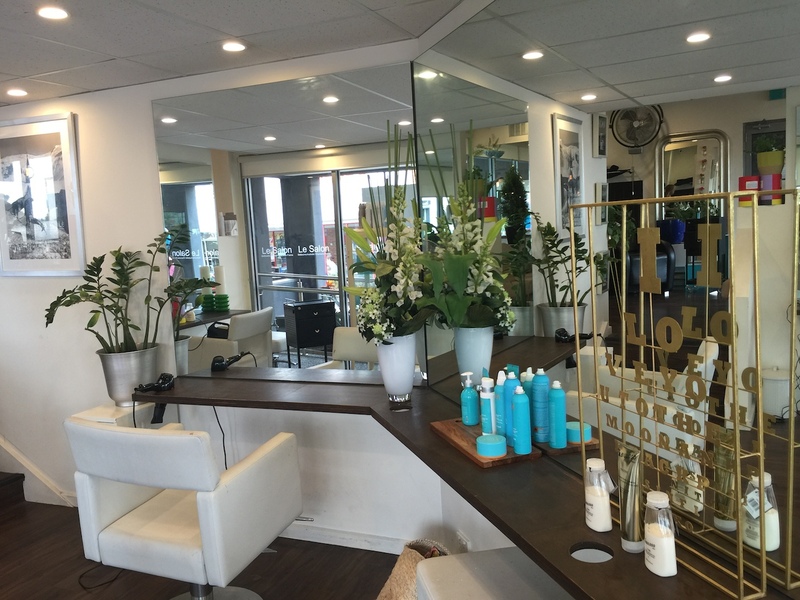 This inspired Charlotte to create her own le Salon in Australia, replicating the same boutique style salon. Charlotte travels back to Chamonix bi-annually to visit Le Salon, attending hair shows in Paris with the team. 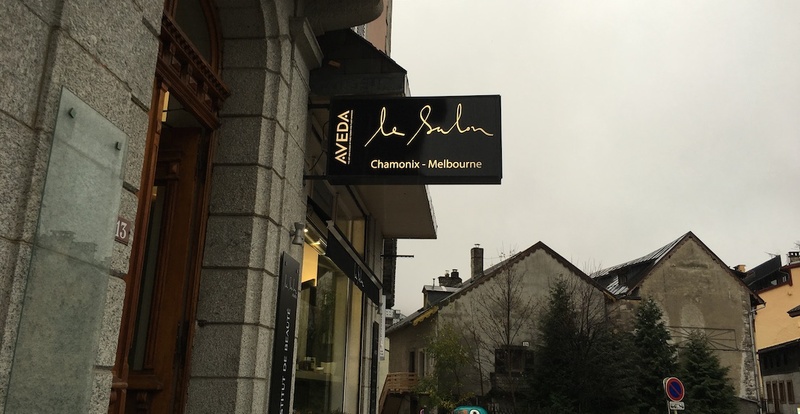 Le Salon Melbourne has been modeled on Le Salon Chamonix in the French Alps in France, created by Eva Sandelgard. Read about her amazing story and Charlotte’s famous ancestry and links to France.